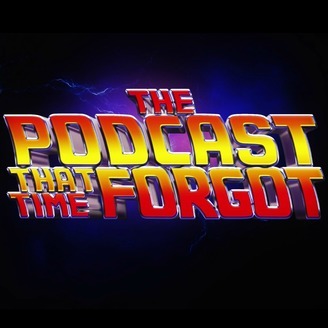 We are The Podcast That Time Forgot. Simply just 2 guys from the 'great' state of Alabama who love all things entertainment. Our hope with this Podcast is to use our love of movies, music, book and all pop culture as a way to do good. To show that not all Alabamians, or people in general, are all that bad. That even in the bad times, we can find the good. Stick with us and hopefully you'll find yourself laughing with us, crying with us, getting to know us a little better. It's been 2 years Folks! Thank you all! on this weeks episode we Discuss what we did and didn't like about the newest Stephen King film adaptation "Pet Sematary". We also try our hardest to find something wrong with Zachary Levi's superhero flick "Shazam!" And Then there is "Game of Thrones" and "Shameless" season 6 this part of the show was going great until we look over only to realize we had talked 5 minutes with the recording paused. (Did I mention we've been doing this 2 years... lol Hope you enjoy! Leave us a comment or like if you can find it in your heart to do so. Thank you to all those who support this show through our TeePublic. Where you can not only find our original and curated T-shirts and Hoodies, But they also have mugs, notebooks, and totes all printed with rad designs. It truly means the world to us and allows us to keep this show going.6 If you would like to take and browse here is a link to our store. 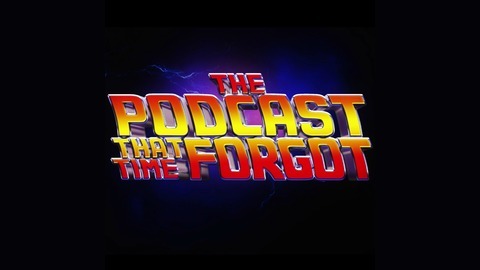 https://www.teepublic.com/stores/the-podcast-that-time-forgot?ref_id=5873 Also you can write to us and tell us how dumb and wrong we are about everything at podtimeforgot@gmail.com or as always you can find us on Twitter and Instagram @namaste_27 @codysthompson We are dying to hear from you!! !